New Linings are now in stock. Check out our funky new linings available in all our made to order suits from today. 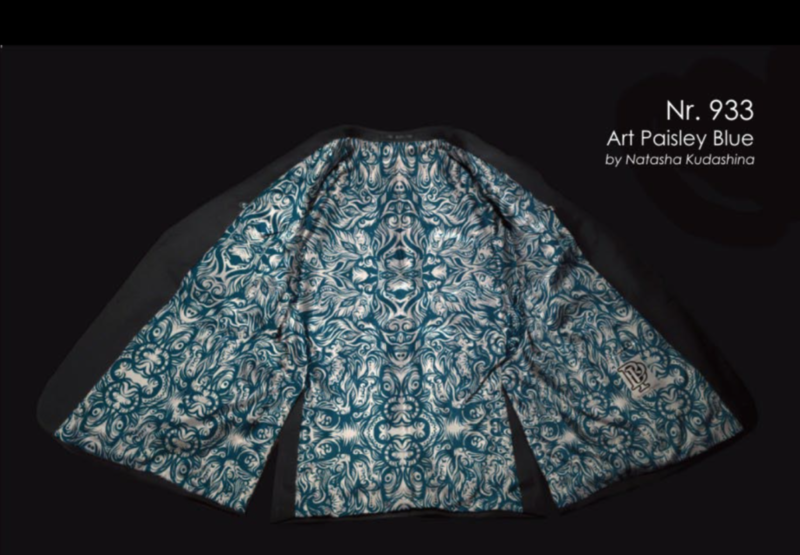 https://www.contemporarytailors.co.nz/wp-content/uploads/2015/05/Screen-Shot-2015-05-21-at-11.43.26-am.png 994 1434 Serena Kelsey https://www.contemporarytailors.co.nz/wp-content/uploads/2015/04/grey-logo.png Serena Kelsey2015-05-21 11:44:362015-05-21 11:45:48New Linings are now in stock.